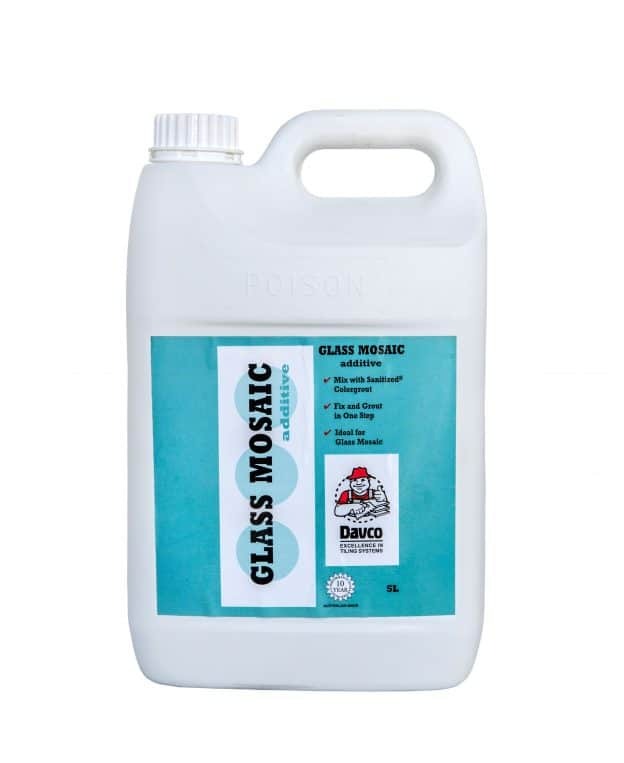 An acrylic based liquid used to prime porous surfaces. 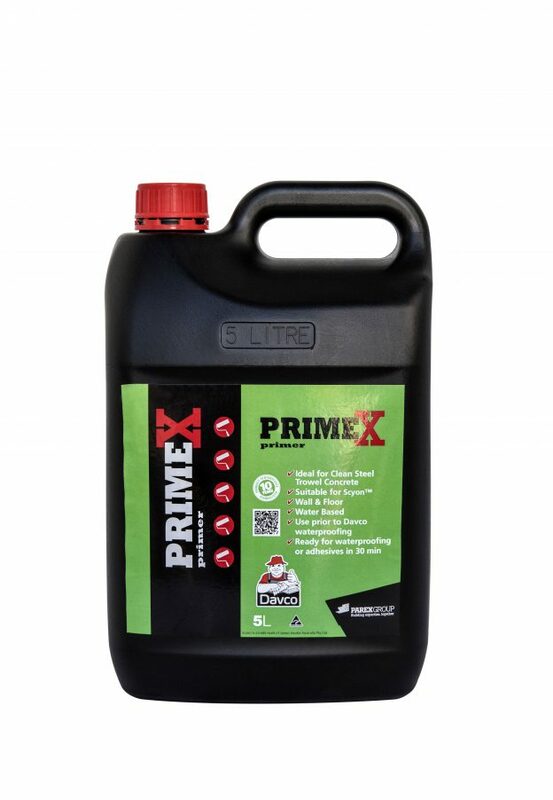 Use on concrete, brick, block, cement render, fibre cement and gypsum building boards. Use internally and externally. 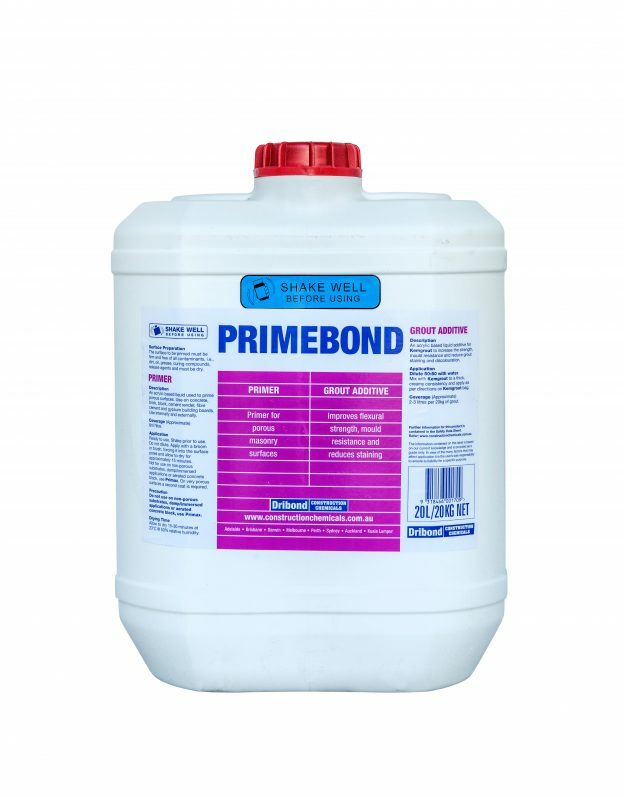 Acrylic surface primer designed to increase the bond strength of tile adhesives and waterproofing membranes. 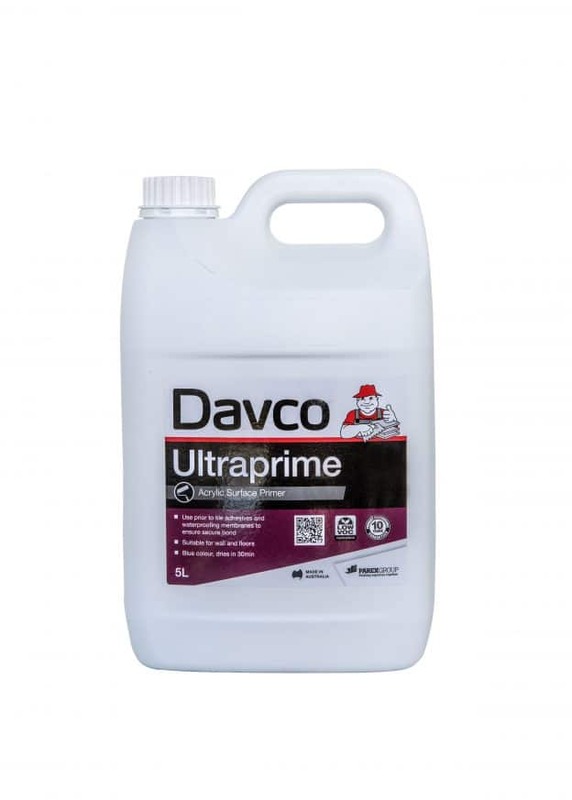 Davco Ultraprime can be applied to concrete and most common building substrates prior to the application of Davco adhesives and waterproofing systems. Ultraprime can be used prior to the application of adhesives or underlay. Care needs to be taken as to the nature of the floor and to ensure it is prepared correctly. A technologically advanced acrylic and water based multipurpose wall and floor primer for use prior to the application of Davco adhesive and waterproofing systems. 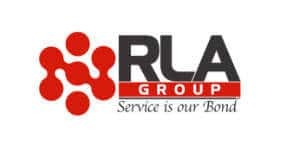 Designed to greatly increase the flexibility, strength, chemical and water resistance of cement based grouts. Suitable for interior and exterior applications. Commercial and domestic walls and floors including submerged and high foot traffic applications. Suitable for interior and exterior applications. 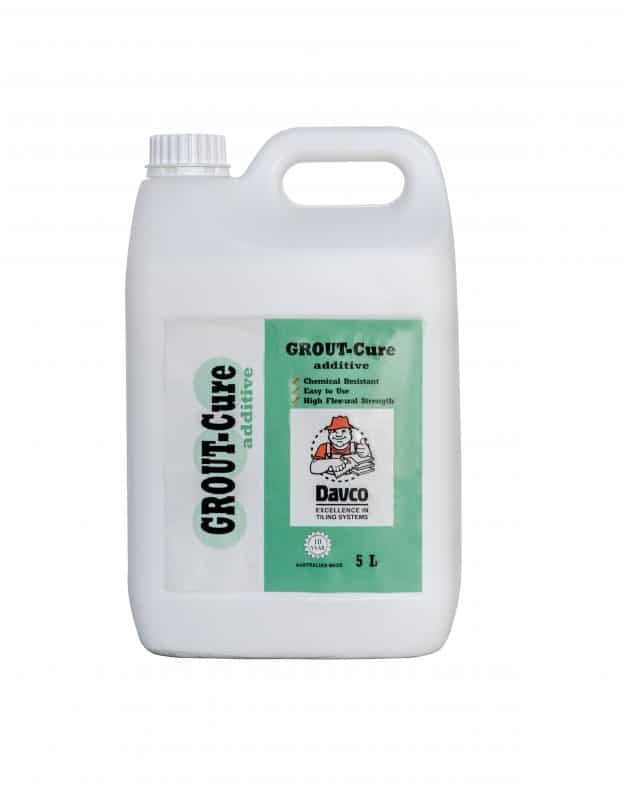 When Davco Glass Mosaic Additive is mixed with Sanitized Colorgrout or Elite ColourGrout it can be used as an adhesive and grout on walls and floors in wet areas and areas under permanent water immersion.